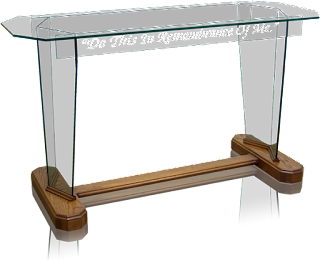 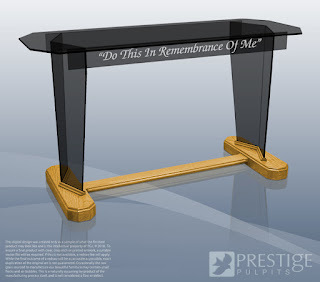 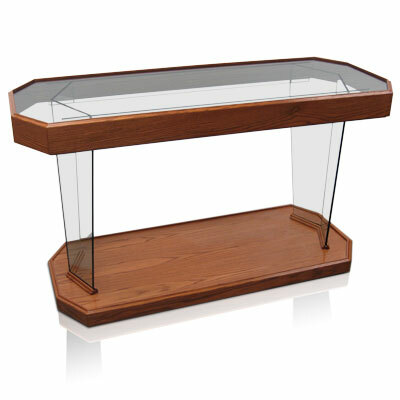 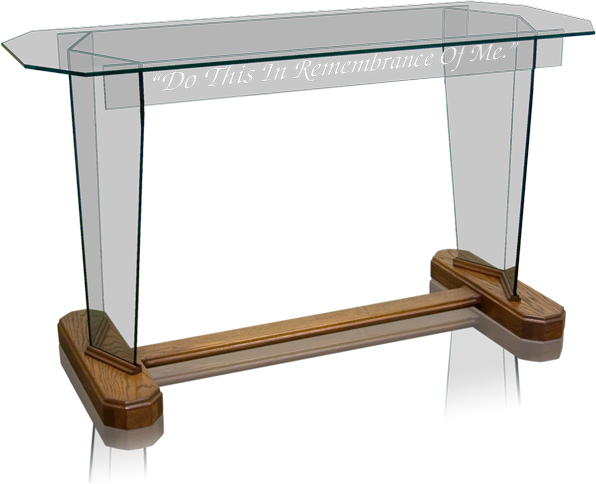 Tables may be customized by adding the Elegance Package, Wood Trim or Top, Etched or Printed Memorial Plate in Metallic or Etched Glass, Add Rhema Package, Add Wood Legs, Add Glass Scripture Bar to Rhema Table, or using a Custom Stain Match at a small extra cost. 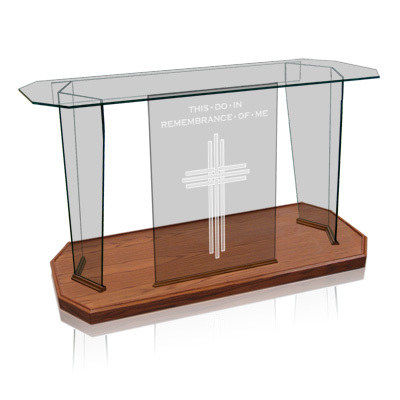 Purchase Winged Prestige, Prestige or Winged Pulpit with 60" Table Save $175 ! 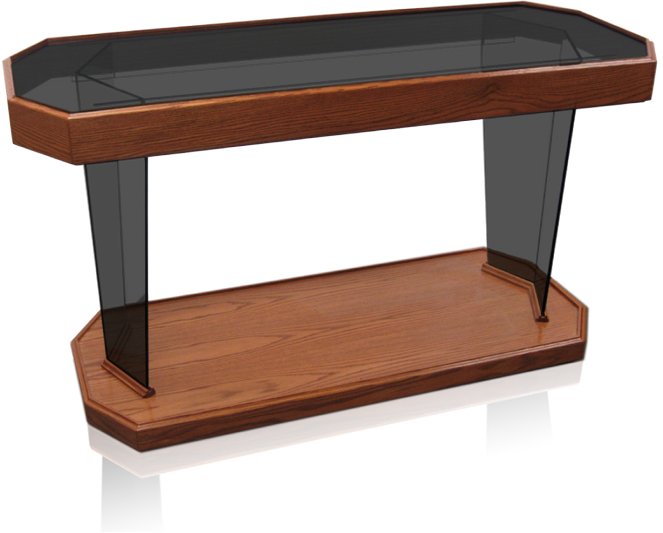 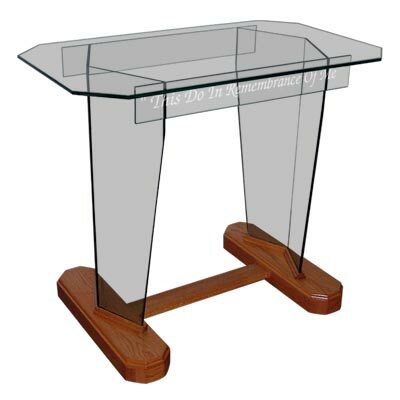 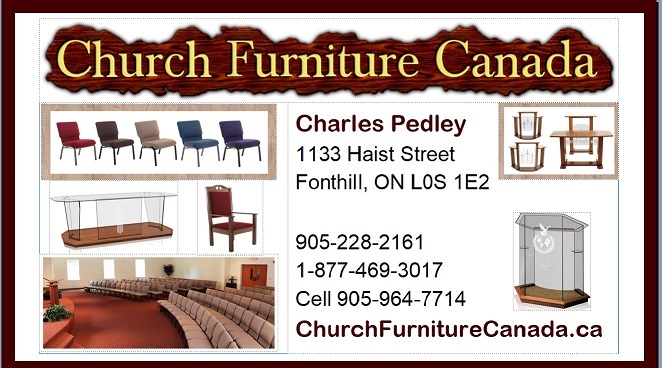 Purchase a Prestige or Winged Pulpit with 48" Table - Save $125 !